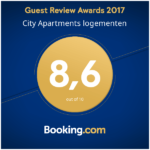 City Apartments Groningen rents and manages a large number of fully furnished studios and apartments for 1 to 8 persons in the city center of Groningen. All of our studios and apartments are near the University Medical Center Groningen (UMCG), the University of Groningen, theaters, casino and restaurants in the lively city of Groningen. Renting apartments in Groningen via City Apartments is the best option. Rent an apartment in Groningen both for short (from 1 month) or long periods. Our apartments and studio’s are ideally suited for people who are looking to stay in Groningen for temporary housing in the city of Groningen. The apartments are comfortable and well equipped. We have a private garage for a limited number of vehicles, for which reservation is necessary. Groningen City Apartments offers the ideal solution for anyone looking for temporary housing in Groningen. The studios and apartments of City Apartments have been completely renovated, while attractively furnished and equipped with all amenities. 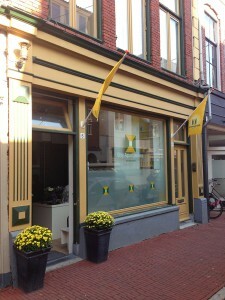 Do you have any questions, or are you interested in renting an apartment in Groningen? Please, feel free to contact us.